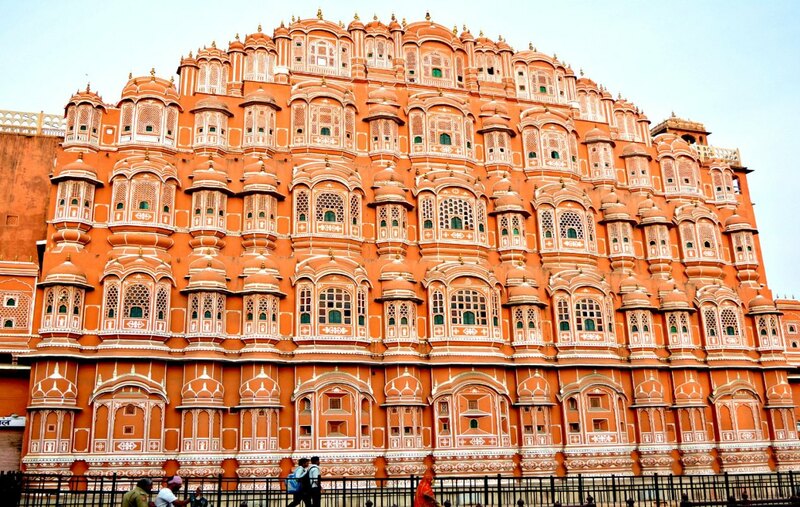 Jaipur is nicknamed as the Pink City; during the governing period of Sawai Ram Singh first, the entire city was dressed in pink colour to welcome the Prince of Wales, later Edward seventh in the year 1876. 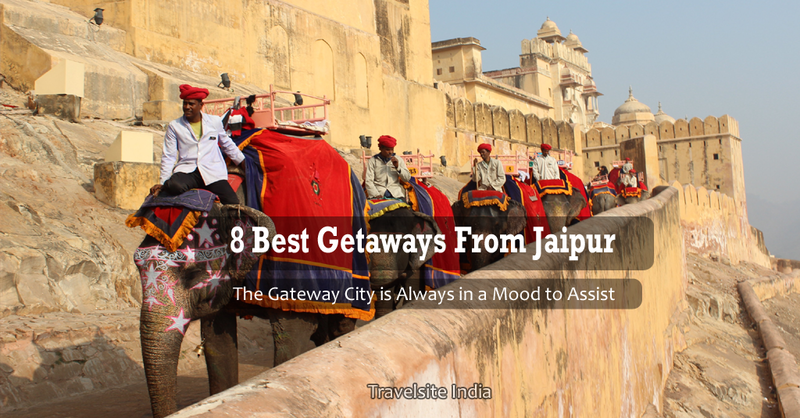 Jaipur is the capital as well as largest city of Rajasthan [the princely state of North]; it also serves as the gateway to other major tourist destinations of Rajasthan. This pink city is one of the three ideal cities of India, which falls under the title of Golden Triangle Tour of India. And May other famous places as City Palace of Jaipur, Jaigarh Fort, Nahargarh Fort etc. There are two UNESCO recognized World Heritage Sites residing in the caring arms of Jaipur for years – Jantar Mantar and the phenomenal Amber Fort. Whenever you plan on exploring the northern zone of India, do make sure to keep a few spare days in hand as there are numerous destinations one can explore for hours. Being situated in the largest state of India makes it a place of higher recognition; plan a trip that includes the eminence consumed spots of northern India. 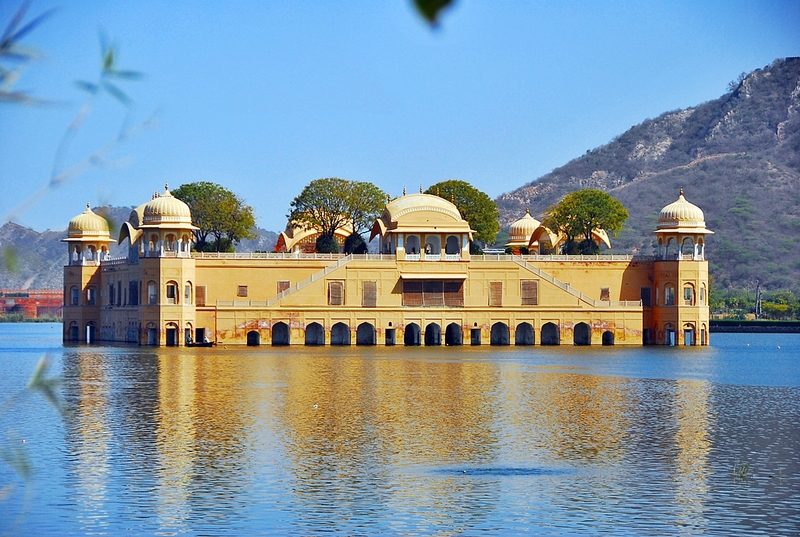 Nicknamed as the Tiger Gate of Rajasthan; the striking city of Alwar is a hub of Tourism. 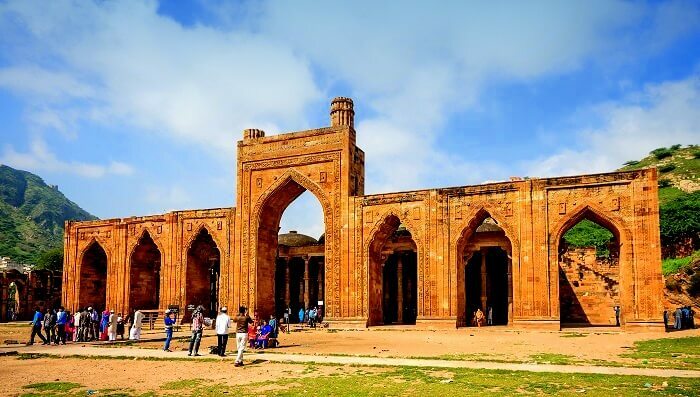 It Houses several spots of quirky appearance and past – numerous Forts, Heritage Havelis, Lakes, natural reserves and the other significant and high-visited destinations like the Bhangarh Fort, the Sariska Tiger Reserve and Siliserh Lake. 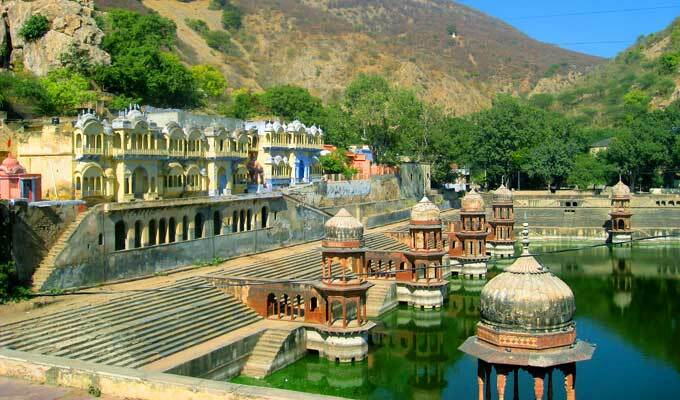 The city of Alwar was a part of the Matsya Kingdom – One of the sixteen ancient Mahajanapadas. Distance to travel – the exceptional city of Alwar is located at a mere distance of approximately 150.00 Kilometers from the Jaipur city. Alwar Fort, Moosi Maharani Ki Chhatri, Siliserh Lake, Alwar Museum, Sariska Tiger Reserve, Hill Fort Kesroli, Ashoka’s Buddhist Stupa, city Palace of Alwar etc. Peak months of exploration – winter months will be great [starting from the month of October to the end of March]. Pleasant and cool weather will assist your way of exploration. Ajmer [one of the oldest cities residing in the arms of the princely state of Rajasthan]; it’s situated in the core of Rajasthan [a prominent Touristic Spot]. After living the best of Ajmer, do place your visit at the nearby town of Kishangarh, which holds a significant place in the frame of artistry; it’s one of the largest markets known for dazzling marble and marble products. Distance to travel – A city of North surrounded by the notable Aravalli Mountains is situated at a minimal distance of nearly 135.00 Kilometers from the ethnic city of Jaipur. Tourist attractions of Ajmer – the prime destination is Ajmer Sharif Dargah, the noteworthy Ana Sagar Lake, Taragarh Fort, Adhai Din Ka Jhonpra, Nareli Jain Temple, Nasiyan Digamber Jain Temple etc. Peak months of exploration – One can travel to this soulful destination any time of the year except for the summers. This phenomenal national park is spread in an area of 392 Kilometers square; this is where you can witness the Bengal Tigers [easy in sight even in the daytime]. Distance to travel – One of the largest National Parks located in the striking state of Rajasthan is situated at a workable distance of nearly 155.00 Kilometers from Jaipur. 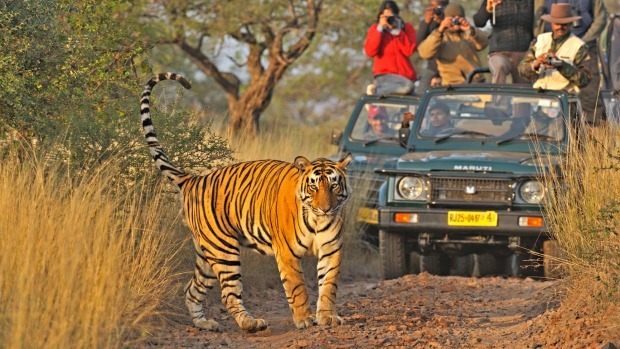 Tourist attractions of Ranthambore National Park – the Ranthambore Fort, Trinetra Ganesh Temple, the various fun and amusement packed jungle trails, you can involve in the amazing activity of photography, capturing the images of varied species living in this parks vegetation. Peak months of exploration – Beginning from the month of October to the end days of April is regarded as the best-suited duration to spot some of the rare species wandering in the wilderness of this park. Nicknamed as Tirthraj Pushkar; the spiritual town of Pushkar is located at a minimal distance of 10 kilometres to the Northwest of Ajmer. 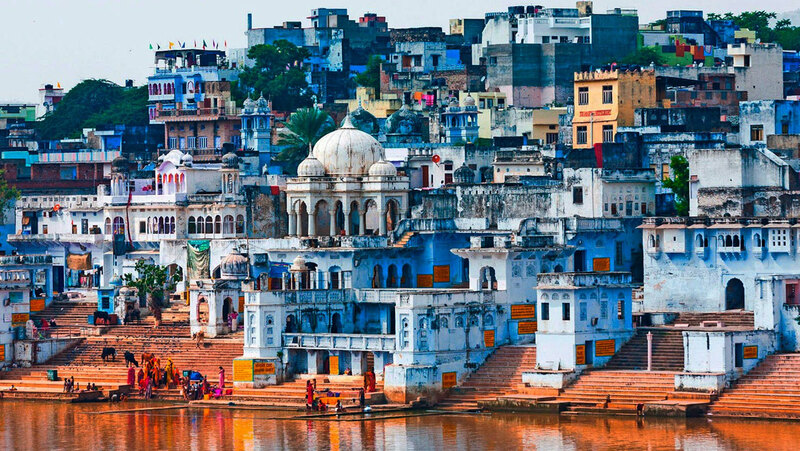 It’s a significant pilgrimage site for Hindus and Sikhs; the town of Pushkar is home to the rarely found Pushkar Temple. Distance to travel – the distance from the Pink city to the pilgrimage town of Pushkar is approximately 146.50 Kilometers. Peak months of exploration – Beginning from the month of November to the end of February is considered as the most-favourable duration to explore the happening city of Pushkar. In case if you wish to witness the whole of Pushkar at one place then do mark your presence during the occasion of Pushkar Camel fair. 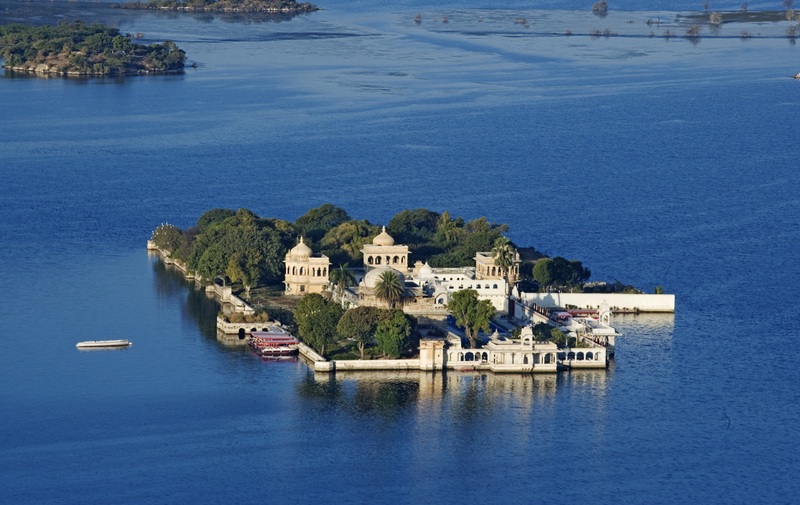 A prominent city of Rajasthan [the land of Royals]; Chittorgarh is situated on the banks of River Berach and Gambhiri. The prominence infused town of Chittorgarh is home to Chittor Fort [One of the largest forts in India]. Distance to travel – You would need to cover the distance of nearly 304.50 Kilometers [from Jaipur to the eminence consumed city of Chittorgarh]. 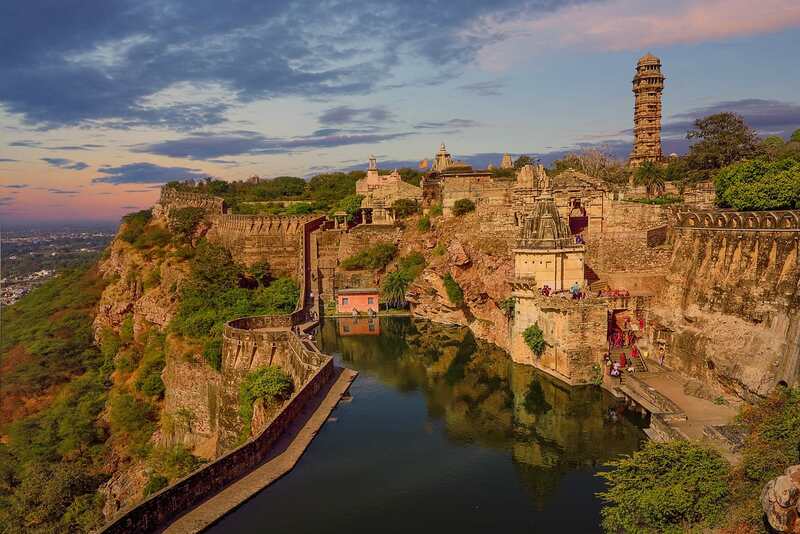 Tourist attractions of Chittorgarh – The notable Chittor Fort and the attractions within its walls [the Vijaya Stambha, Meera Temple, Kumbha Palace, Rana Ratan Palace, Gaumukh Kund etc. Peak months of exploration – The winter months are superbly the best; commencing from the month of November to the late days of February is the interval when you can witness the finest of Chittorgarh. Formerly it was addressed as the Bharatpur Bird Sanctuary; it’s an exceptional and equally imposing man-made and man-managed park, which serves as home to over 230 species of birds. It’s a UNESCO World Heritage Site well-known across the country for being a popular avifauna sanctuary. Distance to travel – This exemplary avifauna is situated at a distance of nearly 182.80 Kilometers from the capital city of Rajasthan [Jaipur]. 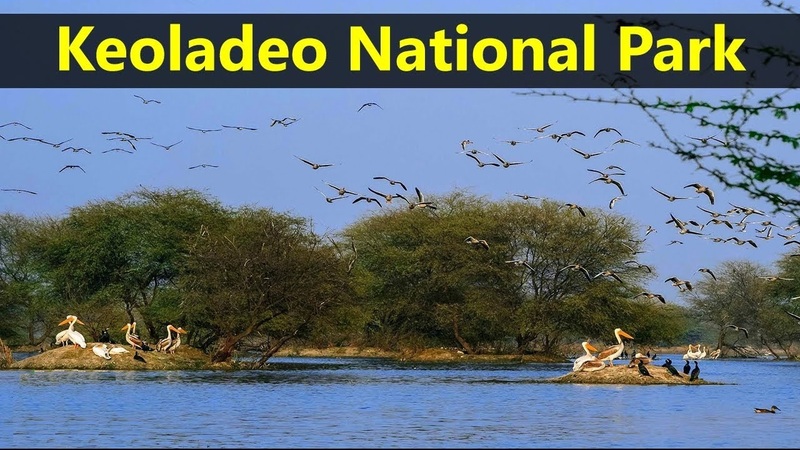 Tourist attractions of Keoladeo National park – the remarkable population of numerous varied species make this destination the finest spot for Bird-watching. Peak months of exploration – The winter months turn really awesome for us and for the various native and migratory bird species as well [starting from the month of October to the late days of February]. Nicknamed as the Taj City; the northern city of Agra is one of the three iconic cities of India, which fall the title of the Golden Triangle tour of North. The praiseworthy city of Agra is located on the banks of River Yamuna in the state of Uttar Pradesh. 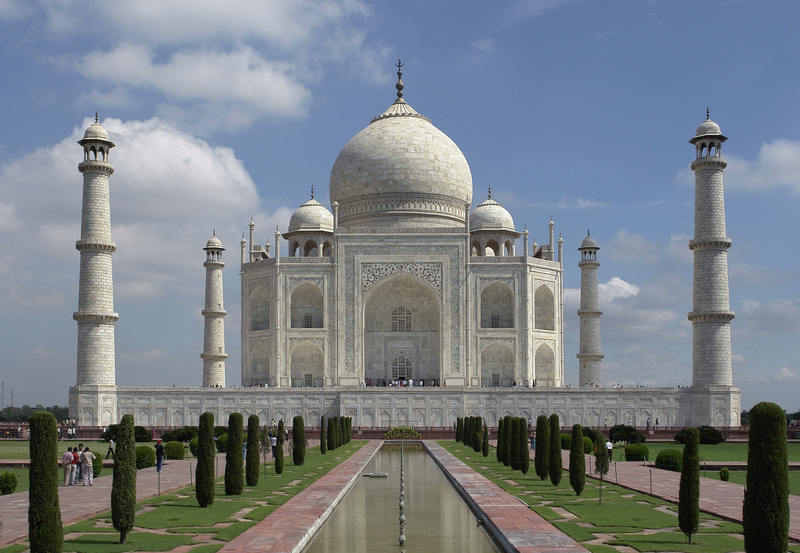 It serves as home to one of the Seven Wonders of the World [Taj Mahal]; the great symbol of love. Distance to travel – the workable distance one will have to cover from the capital city of Rajasthan [Jaipur] to Agra is nearly 237.70 Kilometers. Tourist attractions of Agra – Taj Mahal, Tomb of Itimad-Ud-Daulah, Agra Fort, Mehtab Bagh, Akbar’s Tomb etc. Peak months of exploration – Beginning from the month of October to the end of March is regarded as the best duration to explore the striking city of architecture and past. Delhi is India’s Capital territory; blessed with numerous formations of past and present. It exhibits the finest combination of three classic elements – Historicity, ethnicity and modernity. Delhi also serves as the gateway to other major tourist destinations of India [one of the three incredible cities of northern India]. Distance to travel – The distance between Jaipur and Delhi is approximately 271.40 Kilometers. Tourist attractions of Delhi – Qutub Minar, Jama Masjid, India Gate, Red Fort, Humayun’s tomb, Chandni Chowk, Rashtrapati Bhavan, Akshardham Temple, Lotus Temple etc. Peak months of exploration – the most-favourable interval of exploration begins from the winter month of October and follows to the late days of March. Every zone of nation India is dressed with various shades of past and present formations; do consider visiting some of the above-listed destinations with your friends and family.